Bananas are a sweet and delicious tropical fruit and they are a great source of potassium and fiber. Bananas should be kept at room temperature. 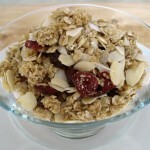 • Add Almond milk to about 1″ from the top to allow room for expansion and blending. Blend the ingredients in a food processor. Pour into a heated pan by the 1/4 cup, cook 2-3 minutes per side. Serve with your favourite berries. 2) Stir together all muesli ingredients, spread on a baking tray and place in oven for 25 to 30 mins until golden brown, stir half way through. 3) Leave to cool completely before storing in an airtight jar. 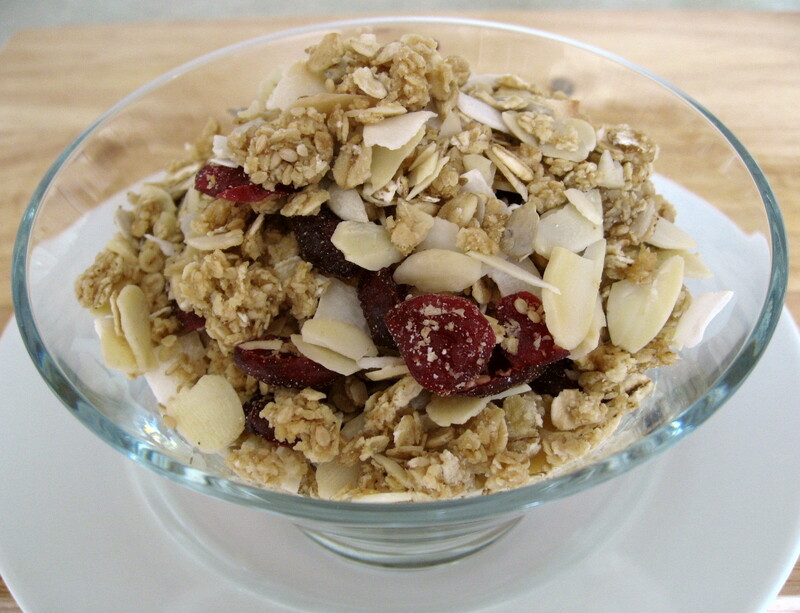 *A diet rich in plant foods ie nuts, seeds and vegetables can help to reduce oestrogen. High oestrogen levels can be a contributing factor to heavy and painful periods. • 1-1.5 litres/1¾-2¾ pints) vegetable or chicken stock, or vegetable cooking water. 1. 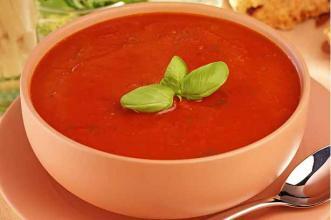 Heat the water gently in a large saucepan, then add the base ingredients, the aromatics and the main ingredients. Stir around to coat everything in the onions garlic and chillies, then sweat very gently for 10-15 minutes. 2. Add 1litre/1¾pints of stock or other liquid, saving the rest for thinning down (if necessary), and season with salt and freshly ground black pepper. Bring up to the boil, then simmer gently for about 20 minutes until all the vegetables are tender. Steam carrot,asparagus,broccoli,spinach and cougette over a pan of boiling water for 5 mins. Transfer to a pan and heat through until the soup is just about to simmer then serve. 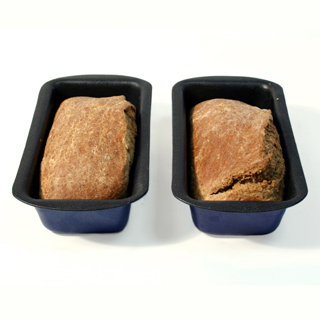 Spelt Bread digests faster and easier than wheat and is along with Rye bread becoming the superfood of breads. Here is an easy quick recipe. Delicious with one of my home made soup recipes. Mix all the ingredients in a large bowl,adding the water last.Mix well(but don’t knead like traditional bread) until it has a dough like consistency. Remove the loaf from the tin and place back into the oven without the tin for a further 10 mins. Remove the burger mix from the fridge and shape into patties.Place under the grill for 6 – 8 minutes each side, Time varies depending on the size of the burger. Grill the portabello Mushrooms and serve Burger between them. Deliciously filling, low calorie roasted pepper and tomato soup, loaded with nutrients, great for a midday or supper time snack. Preheat the oven to 200°C (400°F, gas mark 6). Place the peppers and garlic on a baking tray, sprinkle with oregano and 1tbsp olive oil. Roast for 30-35 mins until the pepper skins are blistered. Place the hot peppers in a plastic bag. When cold, peel and chop the flesh, discarding the seeds. Heat 6 tbsp of water in a large pan and sweat the onions for 10 mins until softened. Chop the tomatoes, discarding the seeds and add to the pan with the peppers, stock, and a few basil leaves. Squeeze the soft cooked garlic from the cloves and add to the pan. Simmer for 30 mins. 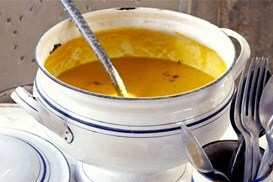 Whizz the soup in a food processor then reheat. Garnish with basil leaves and black pepper and serve. 2) Heat the oil in a pan add onion and garlic cook for 3 minutes or just tender. Add the mushrooms and cook for a further 3 to 4 minutes. Add the spinach to the pan and stir until just wilted. Remove from heat and add the herbs and almonds. Season with plenty of freshly ground pepper and set aside to cool. 3)Evenly fill each fish with the stuffing, securing with some cocktail sticks. Place the fish on a baking tray lined with foil and lightly sprayed with olive oil spray.Place the trout in the oven and cook for 10 to 12 minutes. 4) While the trout are cooking, steam the asparagus and broccoli for 4 to 5 minutes. Until al dente. Serve with the trout. At a recent barbecue I held for my clients I made several accompaniment dishes for the meat. Many of you asked me for my recipes. These recipes are deep in my store bank of my days when I lived in a Greek Village called Apollona on the island of Rhodes…and a very lovely Greek lady taught me how to cook…. I now reduce the amount of olive oil and leave out the salt but the rest is the same! My Style… Throw all ingredients in a casserole dish and add cold water to cover the chick peas and 1 cm higher. Cook in the oven on a slow medium heat for HOURS until chick peas are soft. During this time the water will reduce and may need topping up to once again cover chick peas. When ready the chick peas will be soft and have a nice tomato sauce. READY! Now you know from my description why I moved on to fitness! !